EW. Why am I not surprised? OMG Those things are HUUGE. I'm never eating at a KFC or Taco Bell EVER. 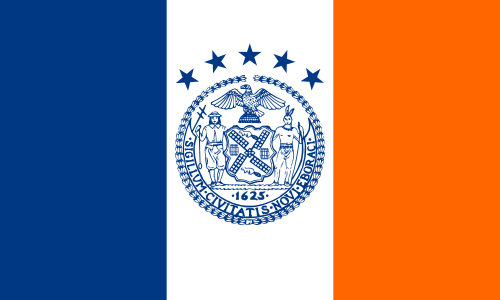 What city flag in New York ?